I'm moving to another place, and my vehicle is too small to carry on mattress. 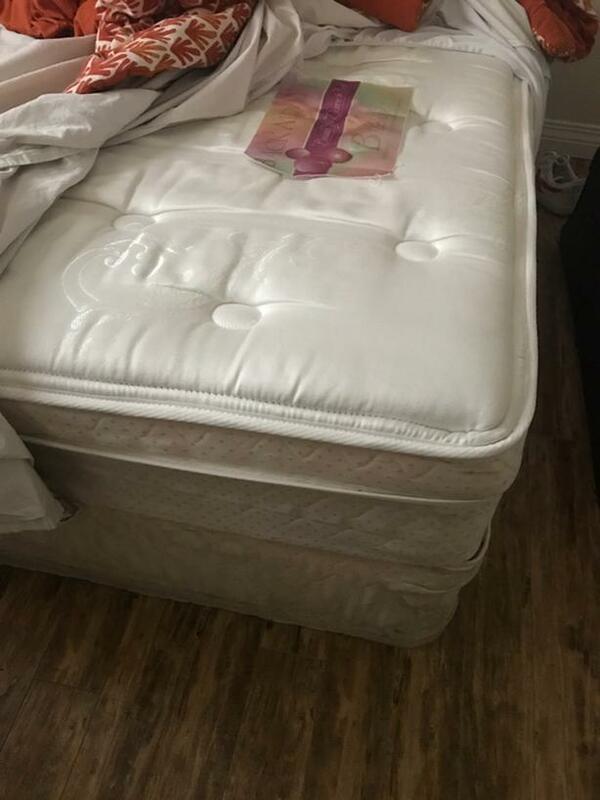 This mattress I only used for 1 and half year, queen size , 100%new. Original price after tax is over $700, Now I'm selling with half price as I'm not able to take it.